Content is king, what about content managers? As a marketer, you must have noticed that a Content Manager ideal profile has become significantly broader over the past few years. Professionals must definitely be doers, have a strategy in mind for every single move they make and manage way more than used to be required in the recent past. As strategies increase in complexity, professionals are expected to widen their delivery every day without extending their work hours. Connectng with varied media outlets and journalists. Well, it’s all still part of the game. However, that’s no longer enough nowadays. For a content Manager in 2017 there’s more. Way more. Planning and distributing content through email and multiple social channels, for lead nurturing, releases and campaigns in general. Bear in mind that these processes must be flowing for multiple lead segmentations, according to the amount of data you have about your lead’s profile. Content should be distributed at the right time, in the right tone and volume of publications, according to the best practices for each channel. By establishing closed-loop analytics with the sales areas to monitor how your content marketing actually attracts visitors, turns them into leads, opportunities and customers. Reallity changes fast, and what’s been working quite well might not be effective tomorrow, so empirical analysis and quick response are game-changers. Don’t take your past performance for granted. 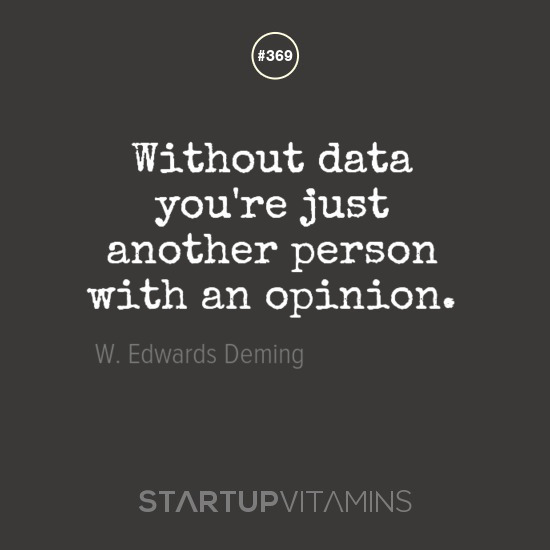 Test, measure, record data. Start it over. 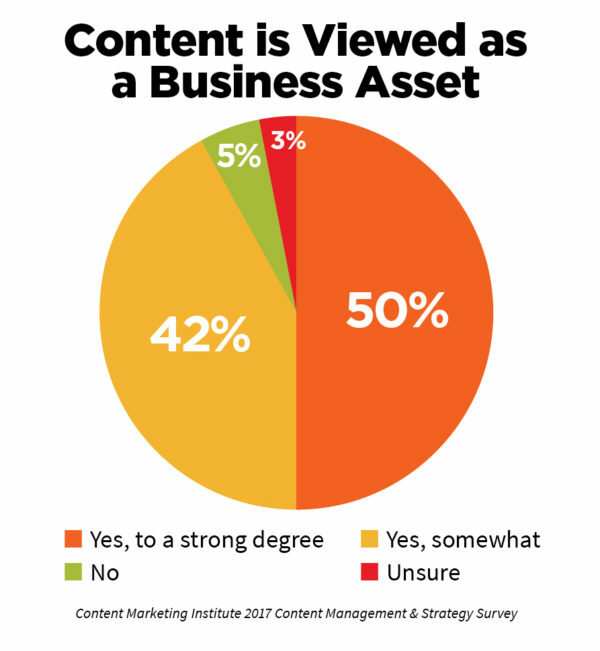 According to a recent survey, 92% of marketers say their brands view content as a business asset, and contributing to this “funding” is not only important as a team leader and role model, but also enhances your personal authority AND company’s. Why not? 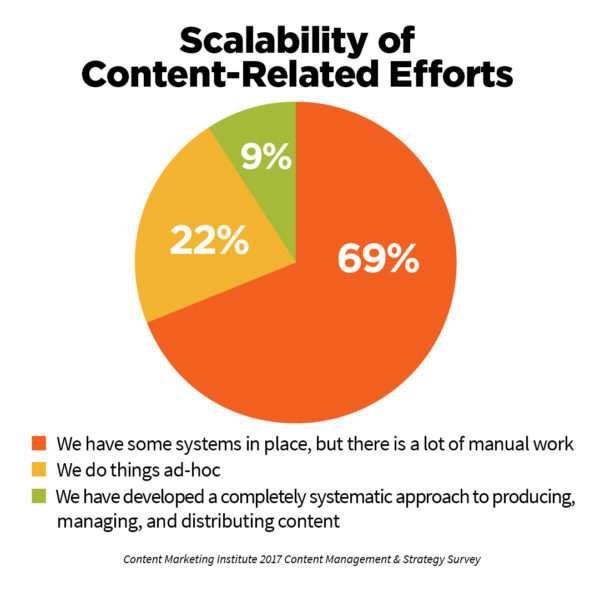 Well, according to the Content Marketing Institute, less than 10% of marketers have already developed a systematic approach to producing, managing and distributing content. Can you believe that? And that means opportunity! For that, it’s essential to stay up-to-date with the latest trends and changes, both on search engines and their mysterious algorythms and on your field – competitors, partners and stakeholders in general. That’s key for a smooth implementation of all the other topics, since it saves a lot of time and enables maximum productivity for the marketing efforts. According to Hubspot, only 56% of marketers use one or more specific softwares. You can check the platforms reputation on review sites such as G2Crowd. Another opportunity for any connected content manager here? Are you a Content Manager? Embrace the opportunities technology has been opening for new, optimized processes. Bearing your marketing ROI in mind, step up your marketing stack of tools and focus on what really matters. Well, if you’re interested on the topic and would like to know more about the multiple roles a content marketer can play, or if you’d like to check your current performance and ideas on how you can improve, check this CONTENT MARKETER QUIZ and be dazed by the amount of capabilities these professionals have achieved. Have fun!